The roles of women in the Civil War varied greatly. One of the many ways they aided the war effort was by working as spies. 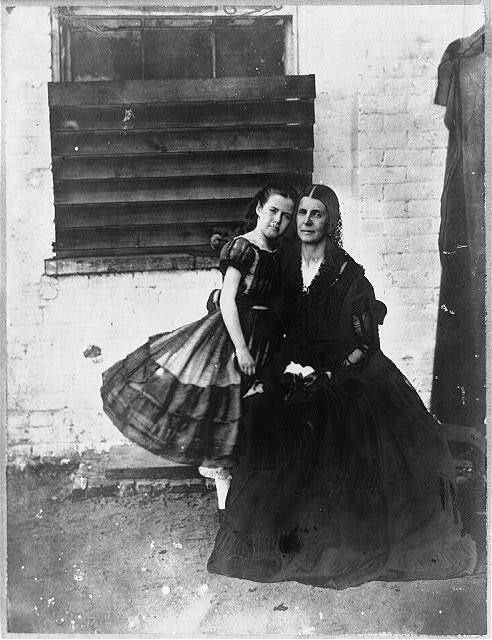 How Many Women Were Spies in the Civil War? 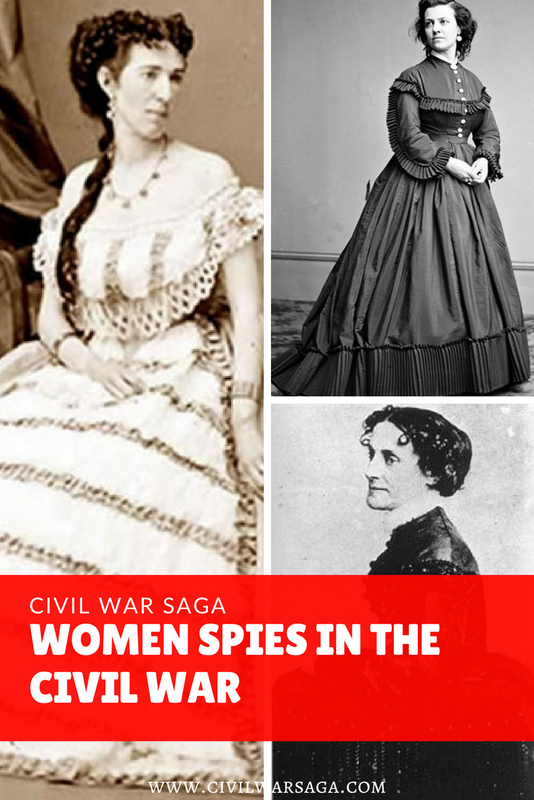 Although the exact number isn’t known, it is believed that hundreds of women served as spies during the Civil War. How Did Women Spy in the Civil War? According to the book Women During the Civil War, women spies often gathered information about the enemy’s plans, troop size, fortifications and supplies on scraps of paper or fabric and sewed them into their blouses and petticoats or rolled them into their hair. To smuggle goods such as morphine, ammunition or weapons, they often attached them to the frame of their hoop skirts or hid them in baskets, packages and even inside dolls. Why Were Women Spies in the Civil War? Women were perfect for the role of spy because they were easily trusted and viewed as non-threatening by soldiers who, enamored by their beauty, would often let their guard down around them. Men didn’t expect women would get involved in such a dangerous job, so women spies often went undetected during the early phase of the Civil War. The book also states that most women spies volunteered for the job, although sometimes they were recruited by spymasters. Since the Civil War took place during the Victorian-era, dominated by strict societal rules for women, women spies were often caught or aroused suspicion due to the unladylike behavior that went along with being a spy, such as allowing men into their homes at all hours of the night, arranging meetings with men in various locations and riding on horses and in buggies unaccompanied. Apprehended women spies were often branded as prostitutes, unless their reputations were strong enough to protect them. As soldiers caught on to the activities of these women spies, it became harder and harder for them to cross enemy lines without getting searched or apprehended. Punishment for the crime of espionage was stiff. Male spies were often imprisoned or executed, usually by hanging. Women were rarely executed though and were usually imprisoned or deported to Canada or the south. Famous Confederate spies include Rose O’Neal Greenhow, Belle Boyd, Antonia Ford, Charlotte and Virginia Moon and Mary Surratt. Confederate spies often gathered information directly from the Union troops who, when occupying southern towns, would invite local women to army-sponsored balls, where they would sometimes talk about their military plans, not realizing the potential for espionage. These women spies also eavesdropped on soldiers during dinner parties, at boarding houses where the soldiers would stay or gathered information from their friends and connections in southern society. Famous Union spies include Harriet Tubman, Pauline Cushman, Mary Elizabeth Bowser, Sarah Emma Edmonds and Elizabeth Van Lew. Since the Civil War took place in the south, Union spies often had to travel across enemy lines in dangerous reconnaissance trips in order to gather valuable information. One Union spymaster, Harriet Tubman, set up a vast spy ring in the south, sending African-American men to pose as servants in order to gather intelligence for the Union army. 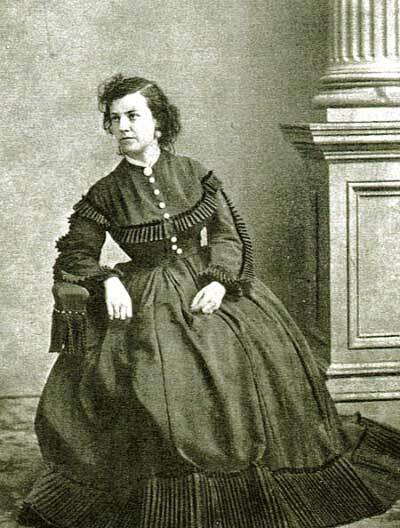 Some Union spies were also northern white women working in the south, such as actress Pauline Cushman, who befriended local Confederate troops in Kentucky and Tennessee in order to gather information about enemy operations and Confederate spies. 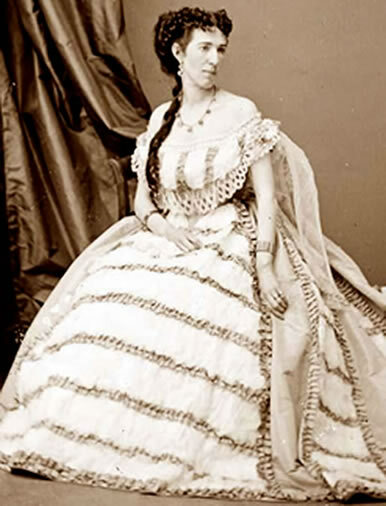 Others were former slaves, such as Mary Elizabeth Bowser who, with the help of Elizabeth Van Lew, infiltrated Confederate President Jefferson Davis’ White House in Richmond where she gathered valuable information by eavesdropping on Davis and his colleagues while serving dinner. Although it was important for spies to keep a low profile while they were still working, once they were detected or released from prison, some spies, such as Belle Boyd and Pauline Cushman, became instant celebrities after the press published articles about them. Other spies, such as Rose O’Neal Greenhow and Sarah Emma Edmonds, published memoirs or diaries describing their former activities. The documents are some of the only information we have about the secretive world of espionage during the Civil War era and without them we may have never known the dangerous role women played during the Civil War. In addition to working as spies, women also served as soldiers, war relief workers and nurses during the Civil War. Who and how were they trained? It seems that they were mostly trained by whoever recruited them. they weren’t trained because most of them were actresses and glamor queens.